2. Be careful with hair loss products. There are so many easily accessible “solutions” on the market. Before you go wasting money on the wrong type of treatment, it’s imperative that you have the cause of your loss correctly diagnosed. 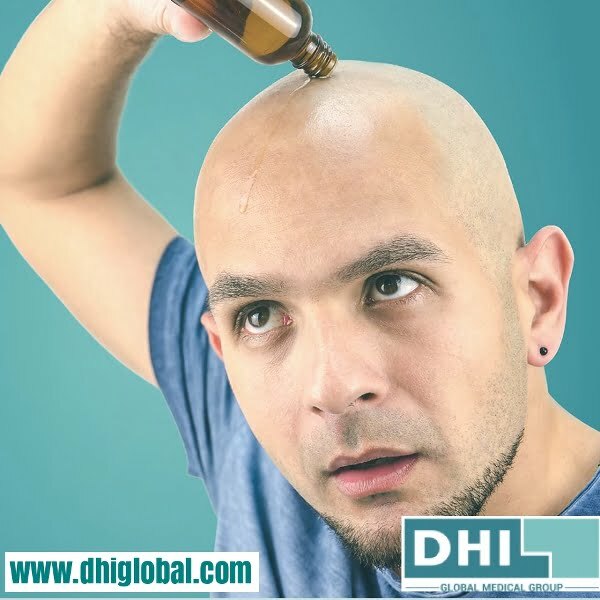 That’s where the hair restoration exprerts at DHI can help. 1. See a hair loss expert at DHI.